I hope all South Africans had a wonderful Heritage day and had a lekker braai. I hope everyone had the opportunity to share their different cultures and traditions. Mascara is the one thing that I always have with me along with some lipstick of course. There's something about long lashes that make one feel like they can rule the world. I always try out different types of mascara, if you haven't noticed with the blue and the glitter mascara which I reviewed not too long ago. 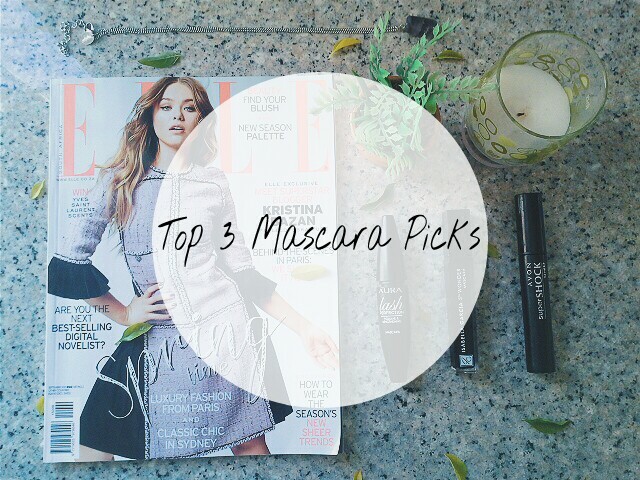 Today I thought I would share my top mascara picks. This one is my absolute favourite. It available at Queenspark along with some other Aura products. The mascara has minimal clumps and adds length to my lashes. Aura product s are not tested on animals and that is always a good thing. I really believe it is wrong to test on animals, it is just cruel. Animals are great, show out to my dog(best friend) Fiona. The bristles in the brush are just amazing. They are perfectly spaced and add extra volume to your lashes. 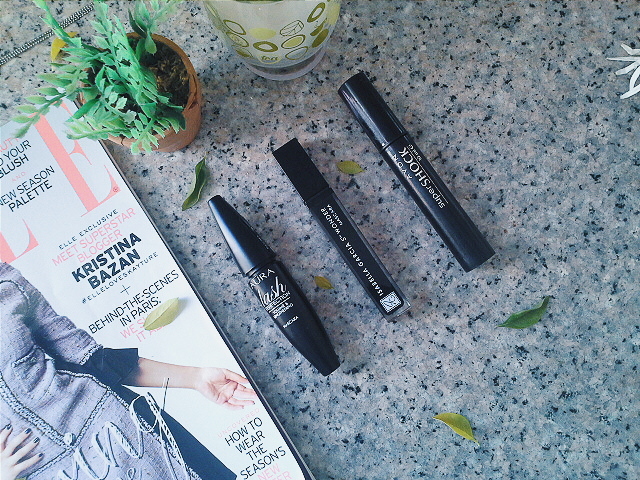 I usually use this mascara along with the Aura Lash Perfection for the best results. Doesn't the name just amazing and believe it does live up to its name. 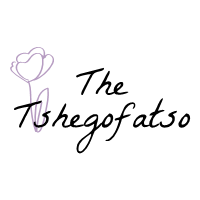 Although it may sometimes form some clumps I choose to look past that. It is truly a wonder and it is almost all I could ask for in a mascara.